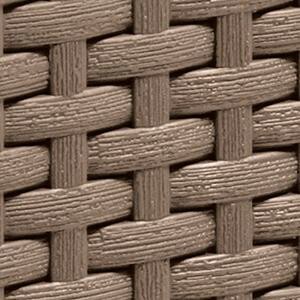 The cube is, because of the flat wicker design, easy to combine with other garden furniture. You can use it outside and inside as an extra seat, side table or footstool. You can easily store away things in the Cube, so you will not lose anything. You can easily move it because of its handles. 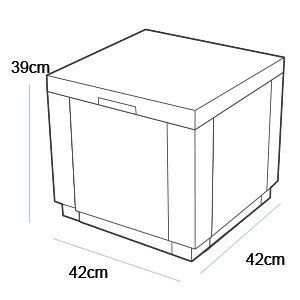 The Cube is available with or without a cushion.